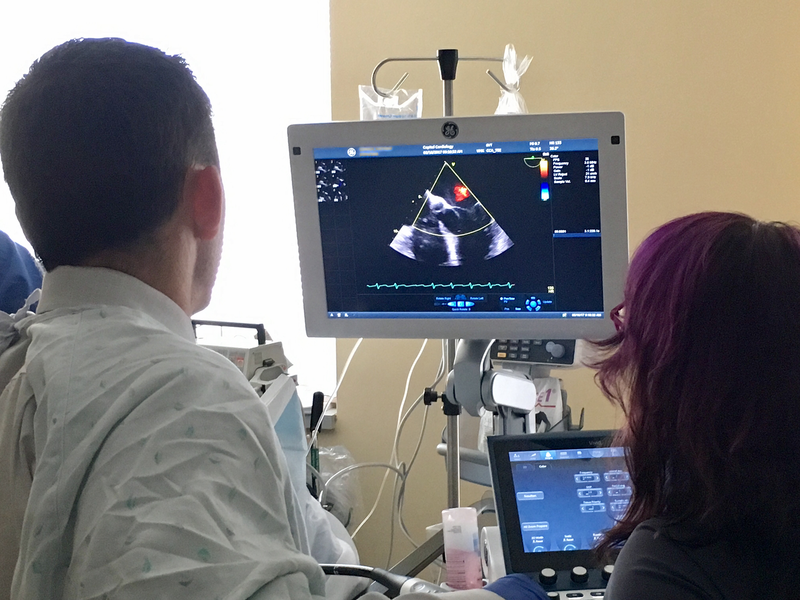 Capital Cardiology Associates continues to invest in the latest cardiac imaging technology to better our patient’s health. 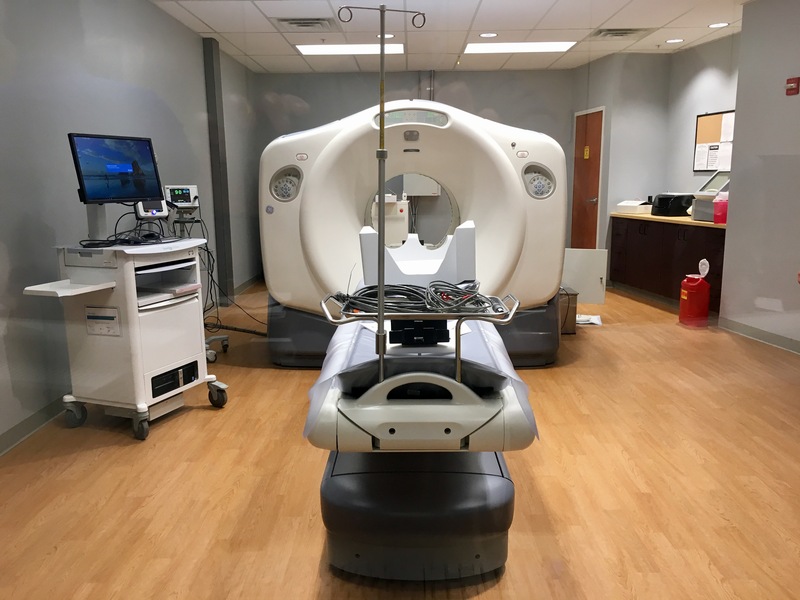 Our cardiac imaging exams range from 15 seconds (Cardiac CT Scan) to 30-minutes (TEE Cardioversion), to one-hour (PET Scan). 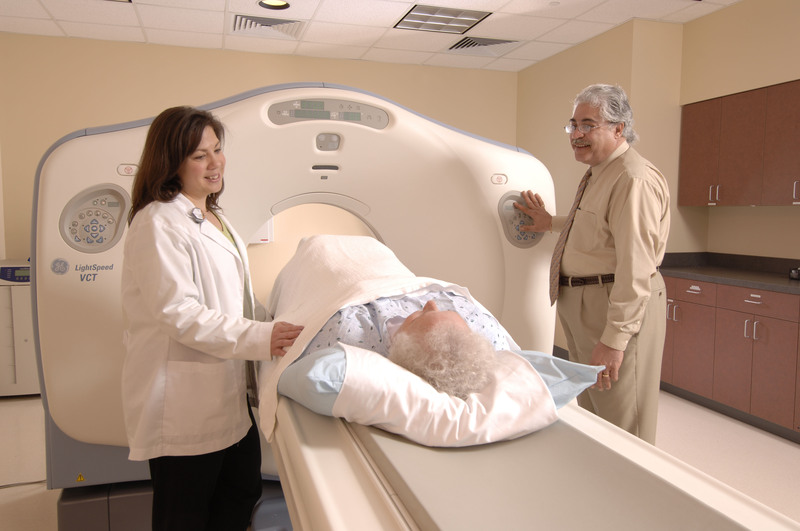 Capital Cardiology Associates uses a state-of-the-art multi-row detector CT scanner. Cardiac Positron Emission Tomography (PET) exams help to evaluate heart health by measuring the blood flow brought by the coronary arteries to the heart muscle. 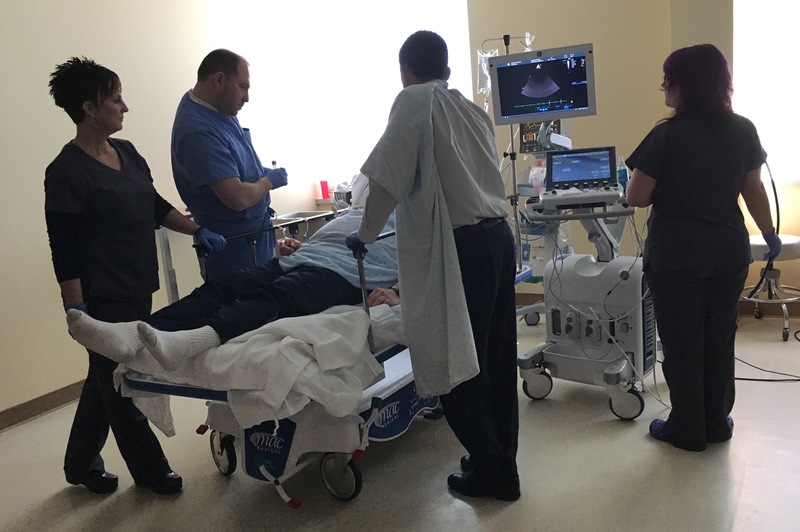 A TEE (Transesophageal Echocardiography) is a non-surgical outpatient procedure, where a small, flexible tube containing a probe is inserted into the esophagus to provide live images of the heart. 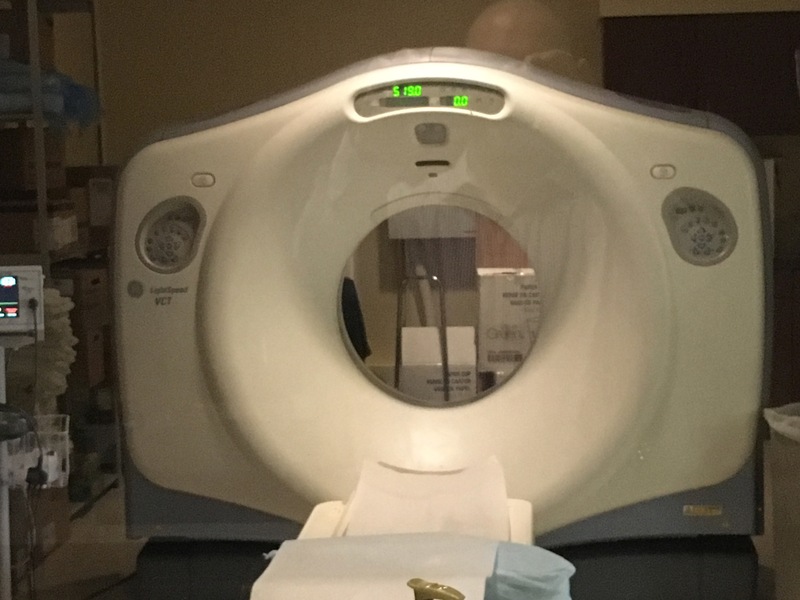 For decades, doctors have used cardiac PET scans to safely and accurately identify the presence or absence of coronary artery disease in people who have had symptoms and/or risk factors. Exam results can also indicate if any follow-up treatment is needed.